If I would have to eat Middle Eastern veggie dishes for a lifetime, I would be the happiest girl in the world! My body feels so satiated and nourished after enjoying a well done hummus with whole wheat pita bread, a hearty Fattoush salad or a loaded falafel pita sandwich recipe, bathed in tahini sauce. 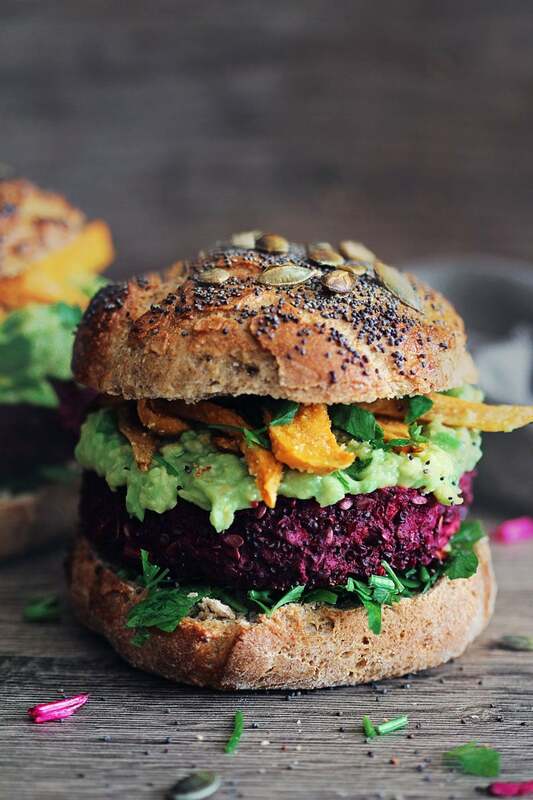 And this is mostly due to plant-based ingredient combinations that provide complete protein and fiber to keep you satiated. My love story with chickpeas is long and durable, and will probably last forever! 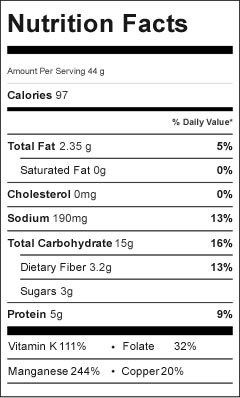 In one cup, you’ll find a whopping 39g of protein. 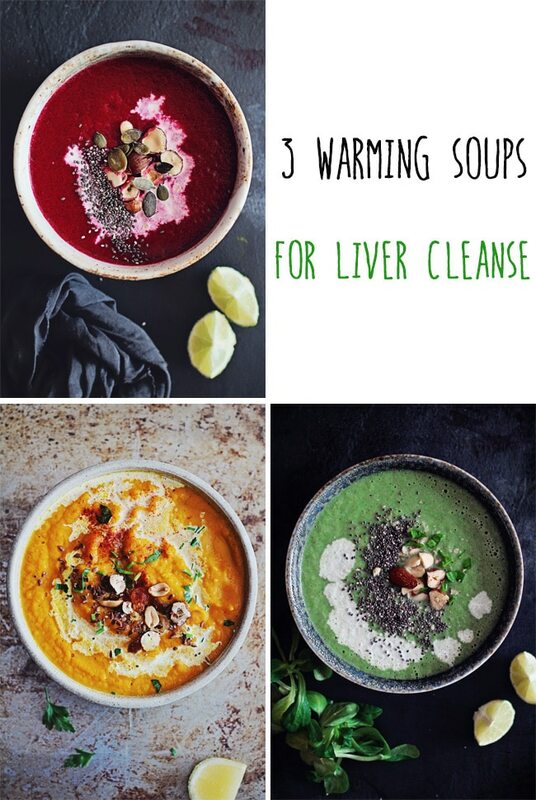 Of that cup, 85% of your recommended daily intake of manganese will be met, 71% of folate and 64% of copper, a key nutrient combination for the natural detoxification and regeneration process of our body cells. 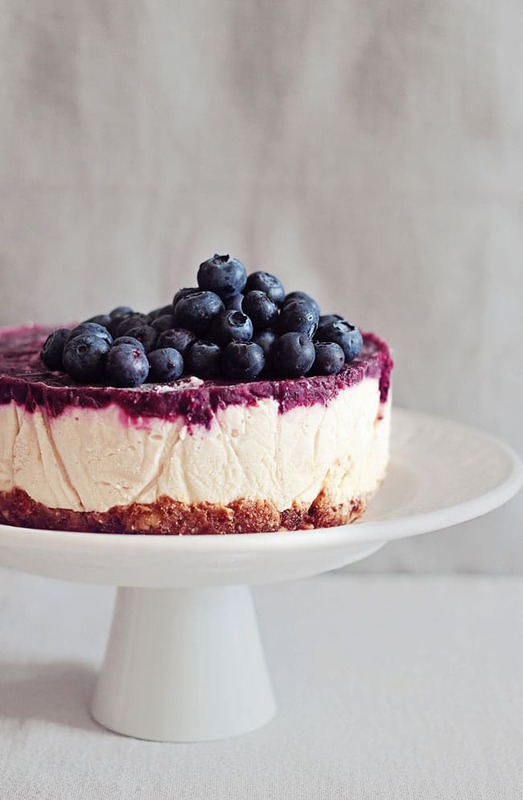 The most abundant mineral, manganese helps to absorb calcium in the body, is a great antioxidant, regulates the hormones and improves metabolism. Cumin has been shown to boost energy and also aids in digestion. Maintaining a healthy digestion and a refreshed gut microbiome is important for the absorption of the nutrients in our daily food. When your digestive system is firing on all cylinders, you will find you have much more energy throughout the day, as your body is spending less energy trying to break down the food you consume. When you include powerful healing spices such as cumin in your diet, you protect yourself against the diseases related to digestive issues. Parsley is my winter time favorite green ingredient, and I rely on its high loads of vitamin C to support my immune system throughout the cold season. In fact, parsley is also one of the top sources of vitamin K.
Just like manganese, vitamin K also works in turn with calcium, by helping the body to absorb it and distribute it around the body. And that can only mean one thing – strong and healthy bones! 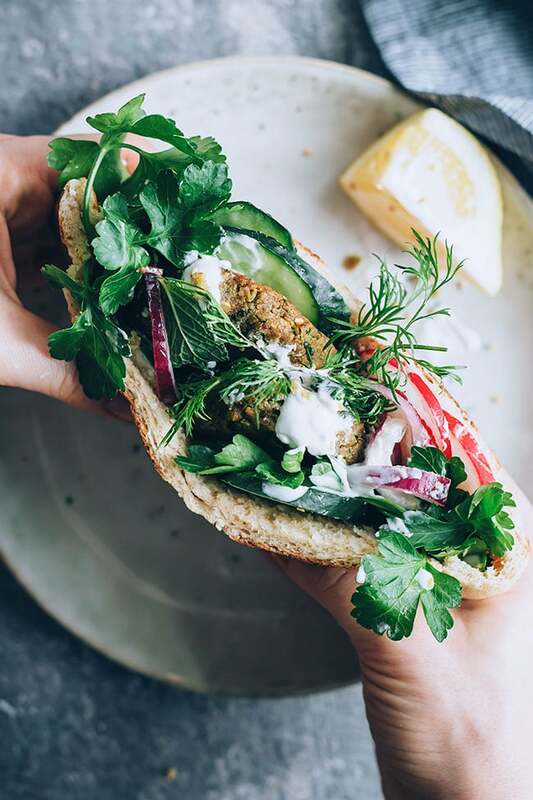 My longing for a complete protein-packed, yet a fresh and tasty meal to combine these two of above got me making this falafel sandwich, vegan mostly if you don’t use the yogurt sauce and add a tahini drizzle only. 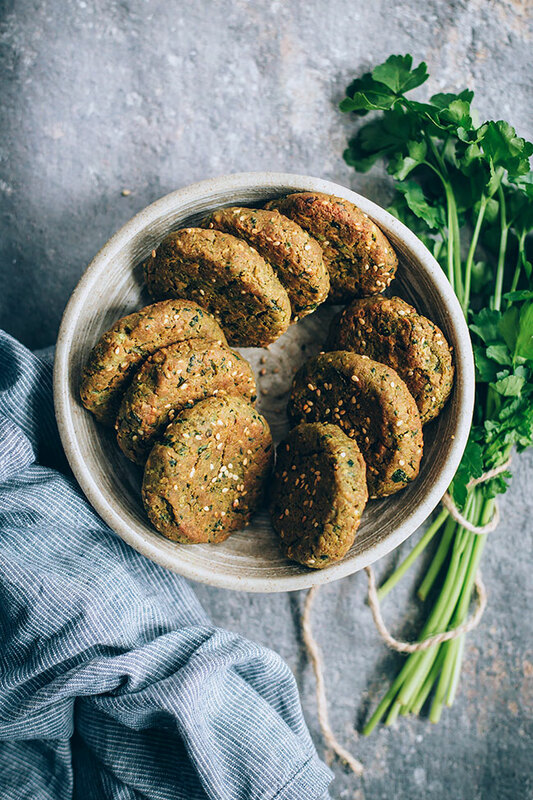 I made the whole wheat Pita myself (if you follow my Instagram stories you’ve seen the process) and stuffed it with these lovely little patties and loads of fresh parsley, mint and dill but, of course, you can use any kind of pita bread, bought or home made. 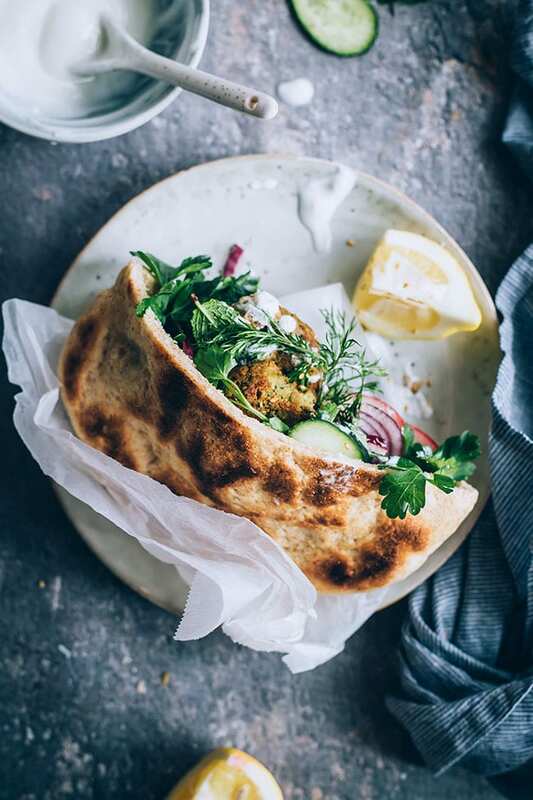 A popular Middle Eastern combo, this falafel sandwich combines the hearty chickpea patties with a parsley, dill and mint green combo, in a whole wheat pita bread. Drain and rinse the chickpeas, and them into a food processor, together with the onion, sesame seeds, garlic and parsley. Process to obtain a crumbly mixture (don’t over-process, you want to obtain texture, not a paste). Add the spices, baking soda, salt, flour and water and blitz to incorporate. Transfer into a bowl, cover and refrigerate for 1 hour to firm up. Scoop the dough and shape it into little patties using your hands. Heat the oil into a cast-iron skillet, and fry the patties for 5 minutes on each side. 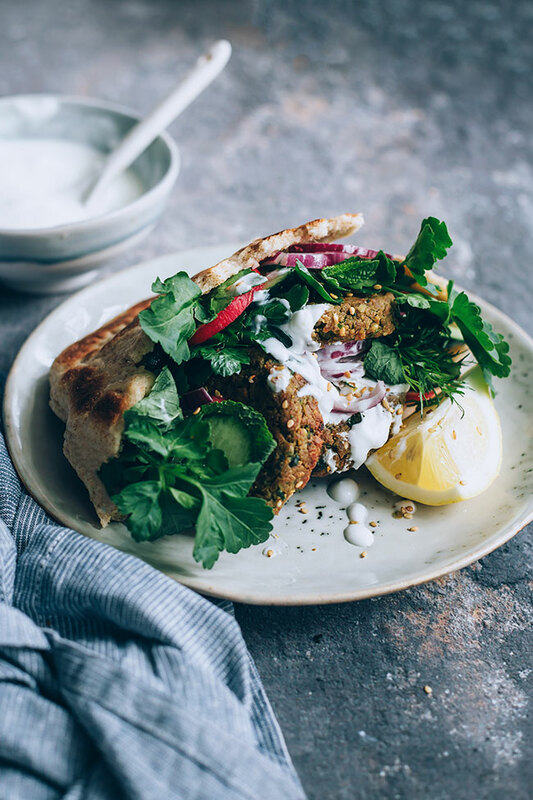 Serve warm in whole pita bread, with fresh greens, onion and tahini sauce. Med flavors for the win! Thanks so much! Mix the flour, sugar and salt into a medium bowl. Dissolve the yeast into 2 tsp warm water and pour over the flour mixture. Drizzle the olive oil. Mix with a fork, then knead for 5 minutes or until smooth (add just a little more flour if the dough sticks to your hands). Cover with a clean towel and let rise for 45 mins. Divide the dough in 6 pieces and roll them into 1/4 inch thick rounds. Heat the cast iron skillet and add just a teaspoon oil, removing the excess with a tissue. Add a pita and cook over medium heat until bubbles appear on the surface (about 1 minute). Flip over and cook for two minutes, then flip it again and cook a minute more. Transfer onto plate, cover with a towel to keep it warm, and continue the same with the rest of the pitas.